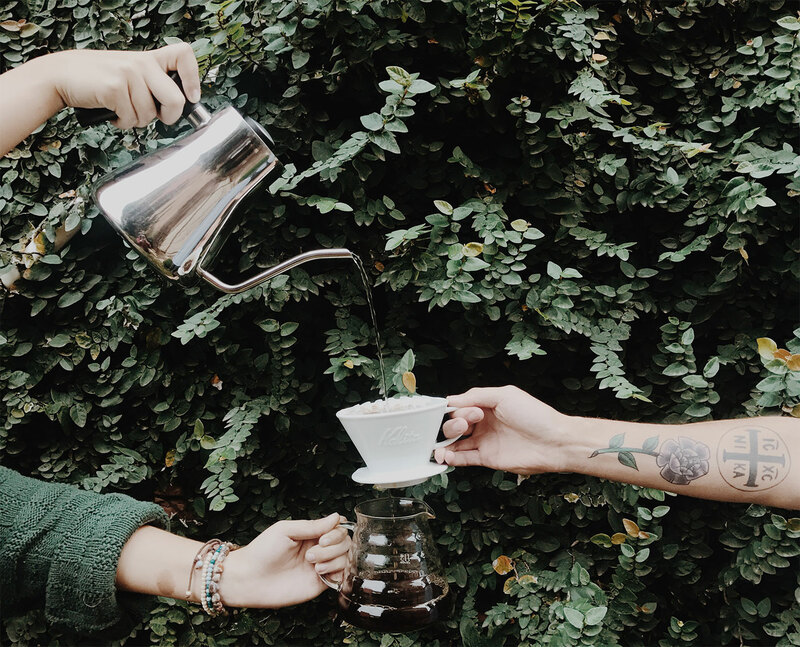 We bring the community of Downtown Greer together through the love of great coffee, delicious crêpes, and fresh fruit smoothies with a side order of warm conversation and a laid back vibe. 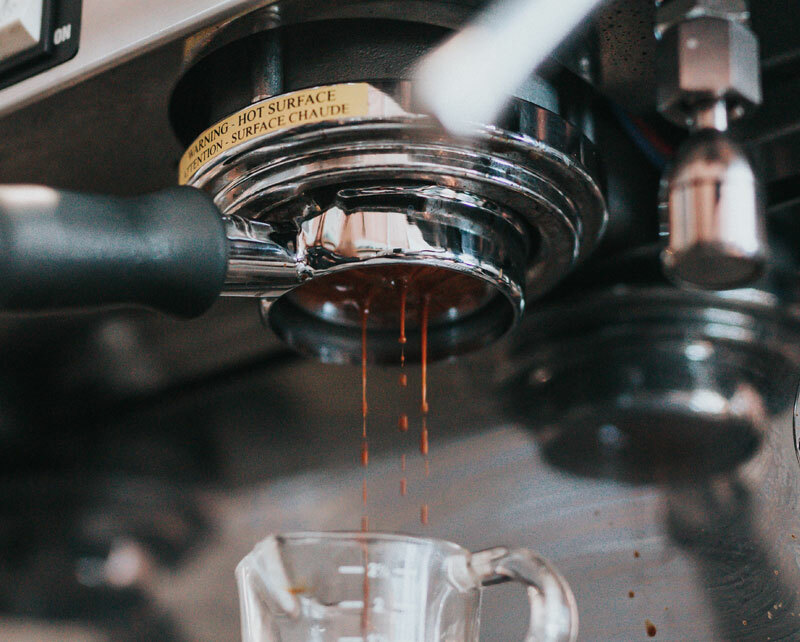 Of course, the coffee is the star of the show at Barista Alley, rich, flavorful, and never more than two weeks past the roasting date. We use raw whole milk, locally-sourced from Southern Oaks Jerseys Farm and Creamery. That’s what makes our milk-based drinks so creamy. We also use local honey from J&J Honey in Anderson, SC, and all of our flavored syrups are made in house with the finest ingredients. 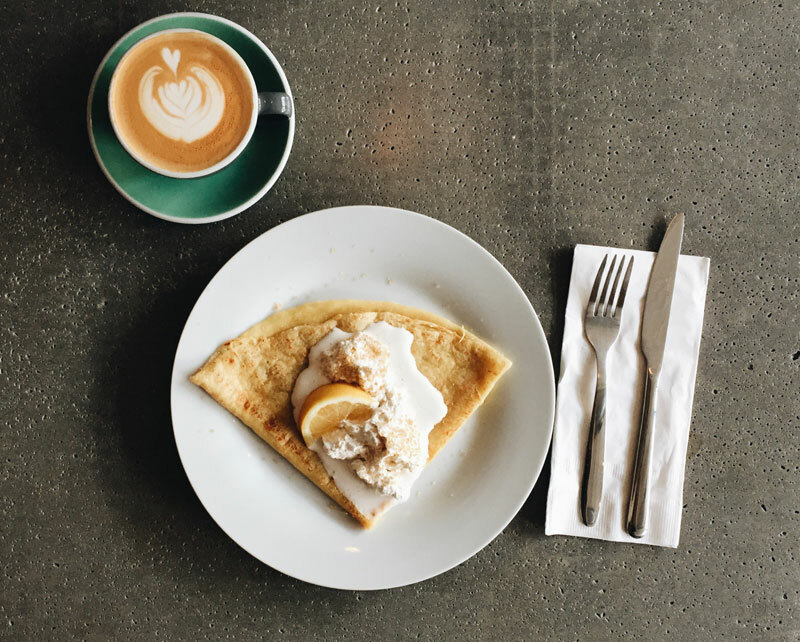 Our crêpes are created right in front of you with a simple recipe using only eggs, flour, milk, butter, vanilla and a hint of sugar and salt. They are all topped with either our delicious fresh fruit, house-crafted whipped cream or one of our rich homemade sauces. We hand select the fruit that goes into our smoothies for freshness, flavor and quality. We never use concentrates or frozen – just fresh fruit and ice. 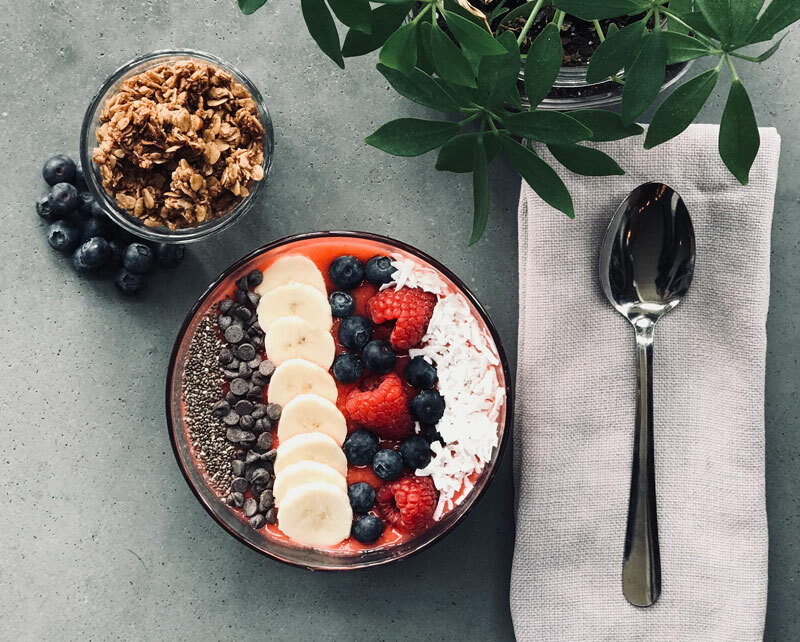 You’ll love our Smoothie Bowls, especially with topping choices of fresh fruit, locally-made granola, coconut, chocolate chips, chia seeds, flax seeds, and more. We love parties and we would love to be a part of yours. If you would like us to cater your event or host your event here at Barista Alley, give us a shout.